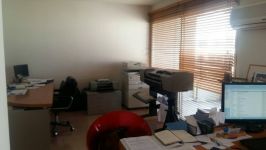 This is a three bedroom apartment, that is currently being used as an office. 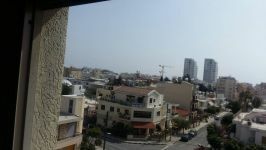 The property is situated in an excellent location, in the center of Limassol, near St. Nicholas Church. 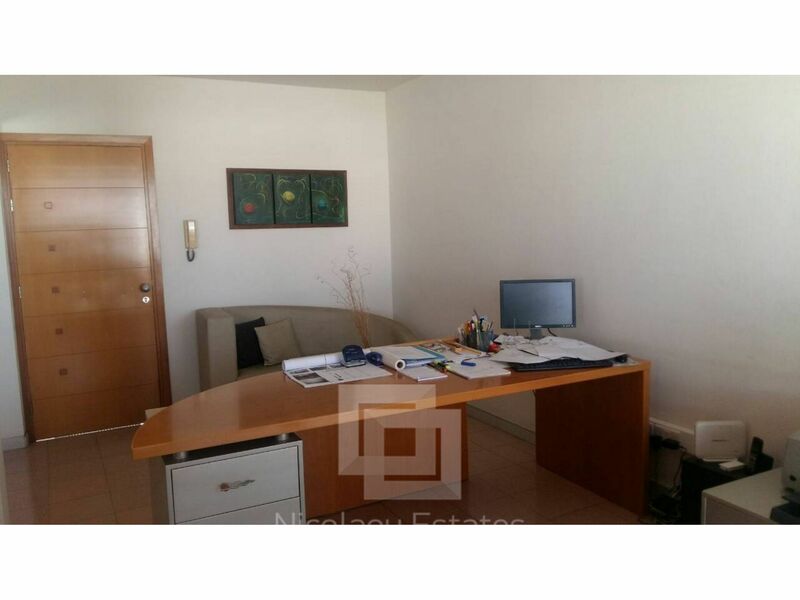 It's in a walking distance to the beach. 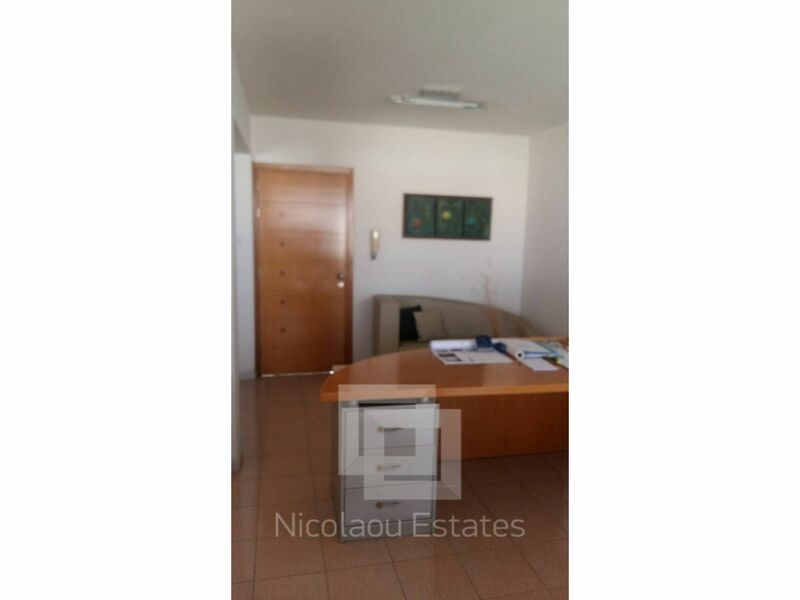 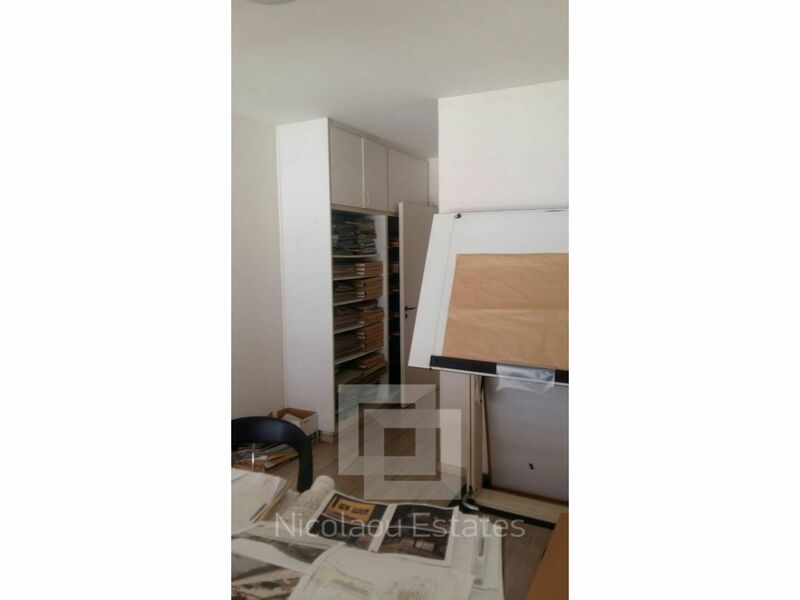 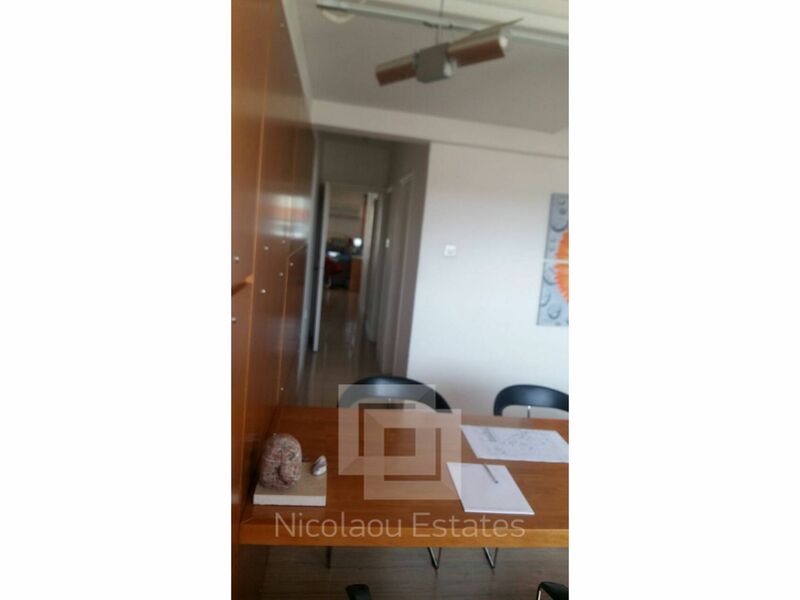 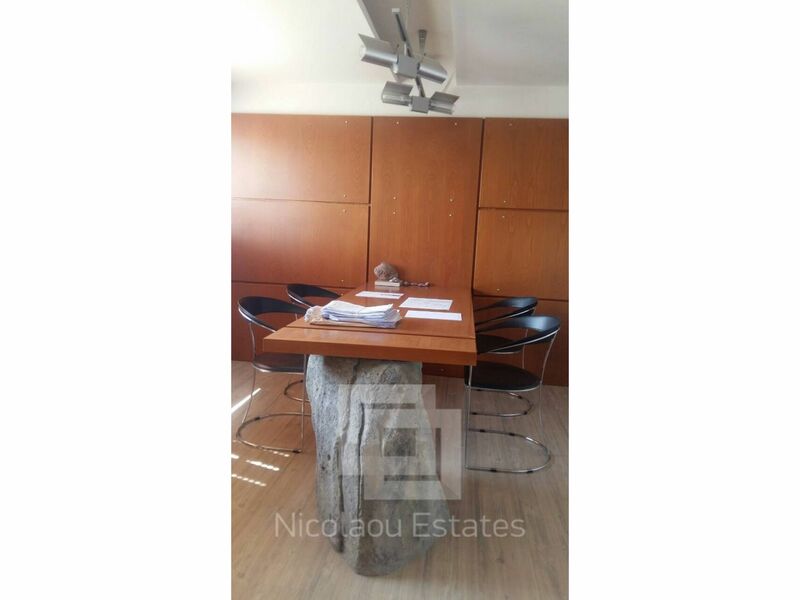 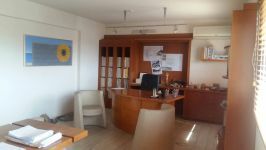 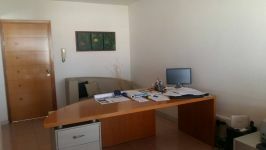 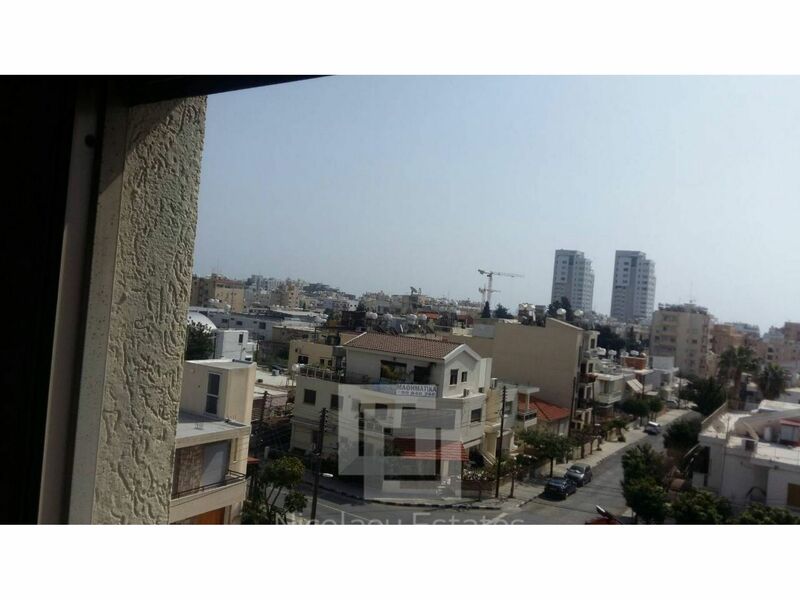 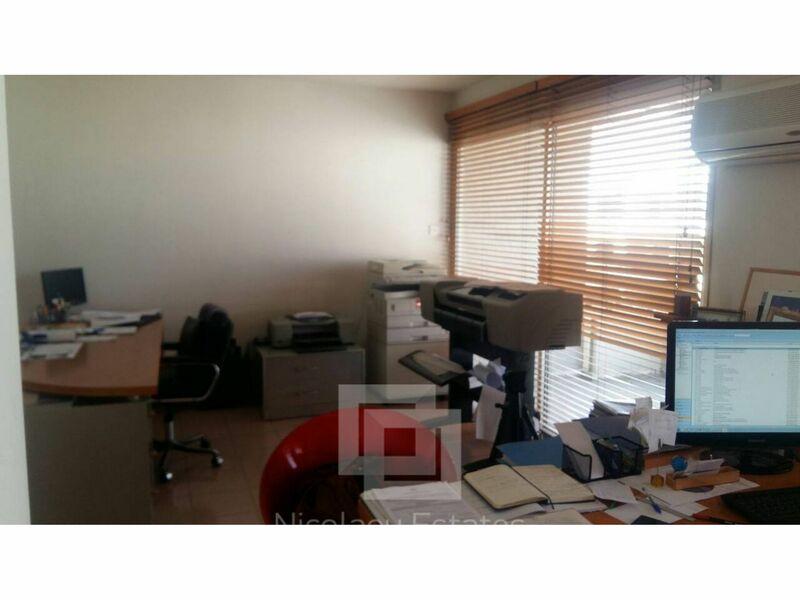 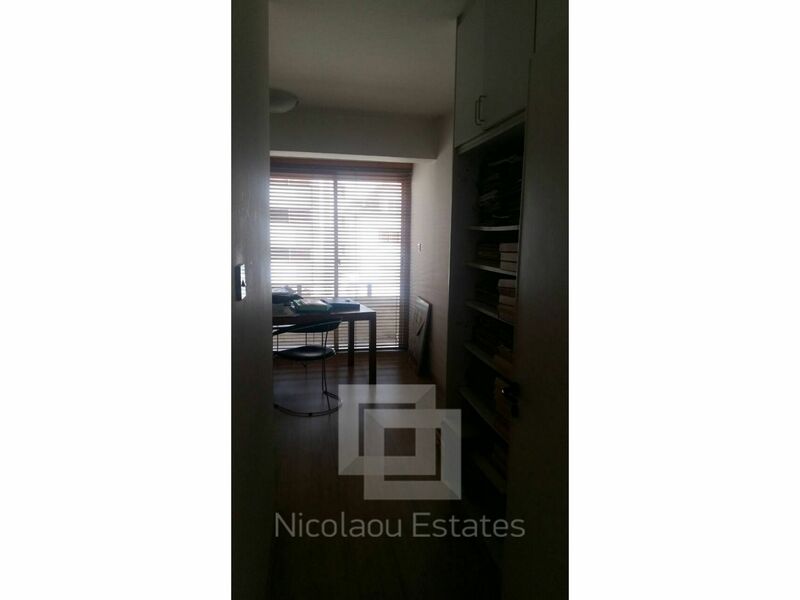 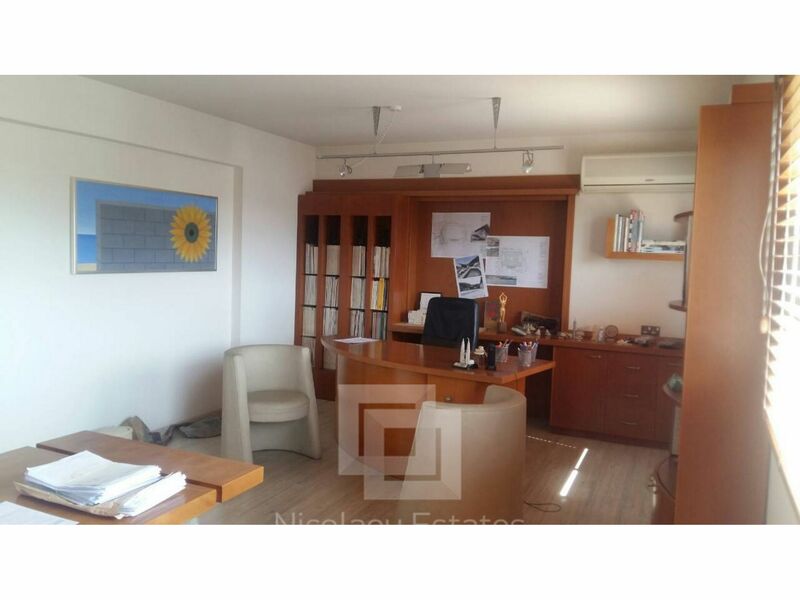 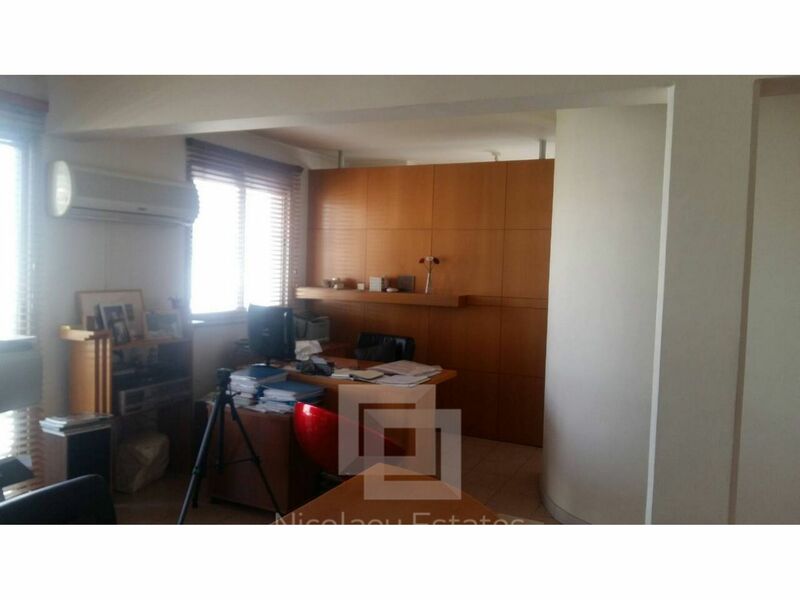 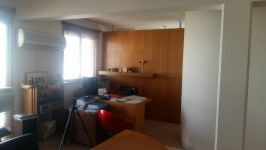 This 3-bedroom office in Agios Nicolaos, Limassol is being offered for rent (long term) at EUR 850.